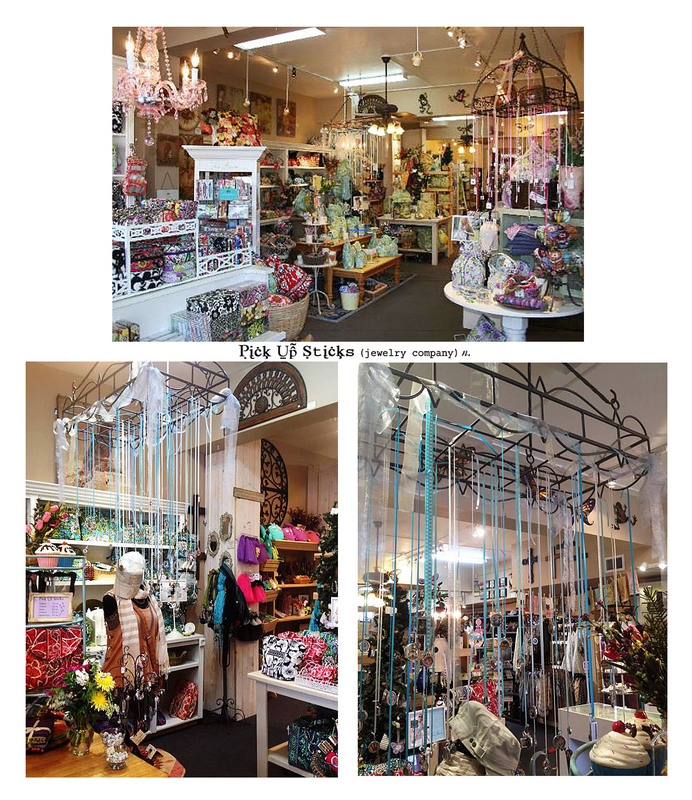 Our retailer of the month for October, Mary Jane’s, 356 E. Elkhorn in Estes Park, Colorado, has all the style and charm we’ve come to expect from Pick Up Sticks retailers. 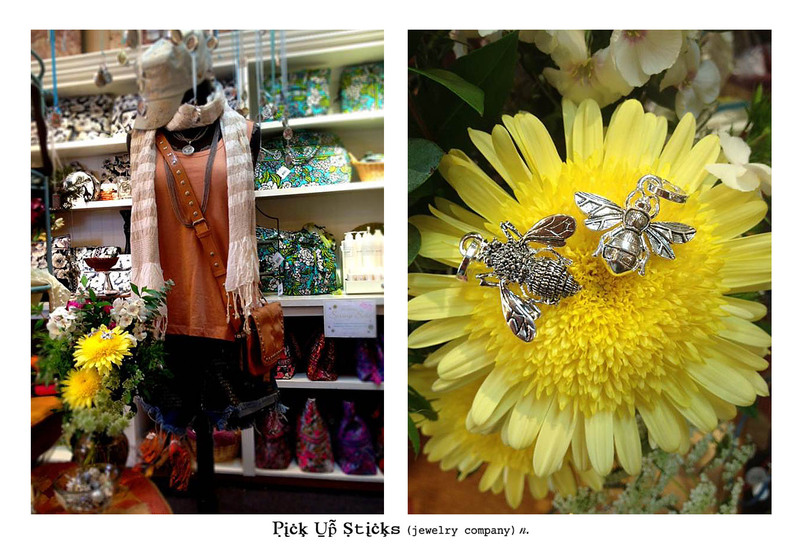 Their Colorado store is fun, upbeat and filled with eclectic gifts (especially if you’re looking to treat yourself). But they’ve gone one step further than most of our retailers. 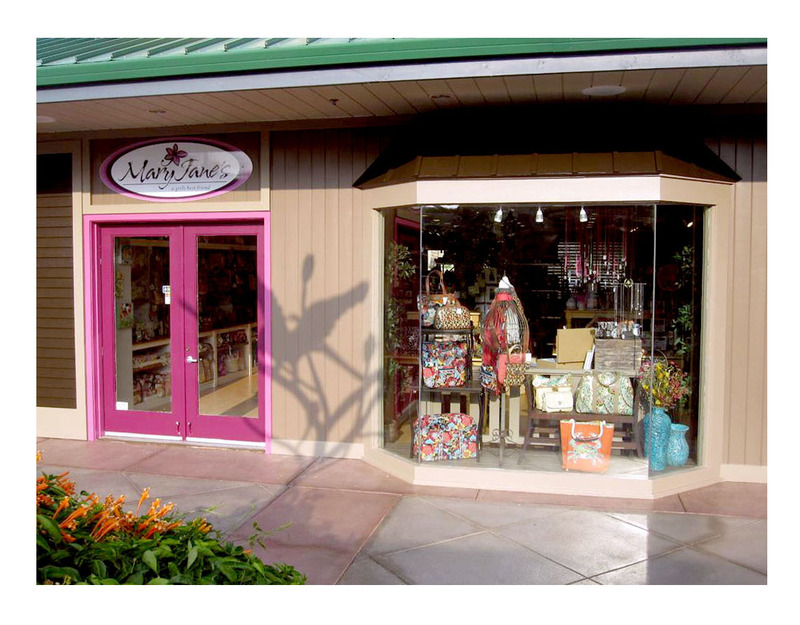 They’ve opened a second store. . .in Waikoloa, HI at 250 Waikoloa Beach Drive, Unit K10. Yes, you read that correctly. Colorado AND Hawaii. Don’t you think we all need to field trip ourselves to that second location? Not that Estes Park isn’t one of the most scenic settings in the country, but Hawaii? We’re totally into visiting that store. 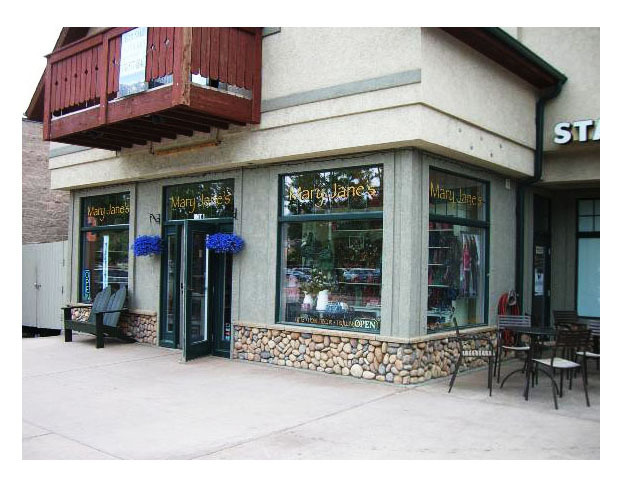 . .
Mary and Steve Smithson opened the Colorado store (http://maryjanesinestes.com/) in 2005, hoping to bring a very unique shopping experience to Estes Park, a small town of about 8,000, which expands every year with approximately 3 million visitors. They’ve devoted themselves to finding a great mix for both their local customers as well as all the tourists that find their way to the gorgeous mountain town. We can only imagine how much fun they’ve had filling the Hawaii store. . .
Best sellers for Mary Jane’s? Chicklet initials, trinkets, and spacers. Mary is quick to recommend that a retailer keeps a large variety on hand so that each customer finds a piece that expresses them the best. She’s also adamant that her store keep plenty of initials in stock. Those go fast, she says. We’re very happy with Mary’s response to our Retailer questionnaire, and we’re envious that she gets to spend her days in Estes Park, the Gateway to the Rockies. And yes, we’re especially envious that she also gets to divide her time there with time in Hawaii. Thanks Mary for your Pick Up Sticks enthusiasm. 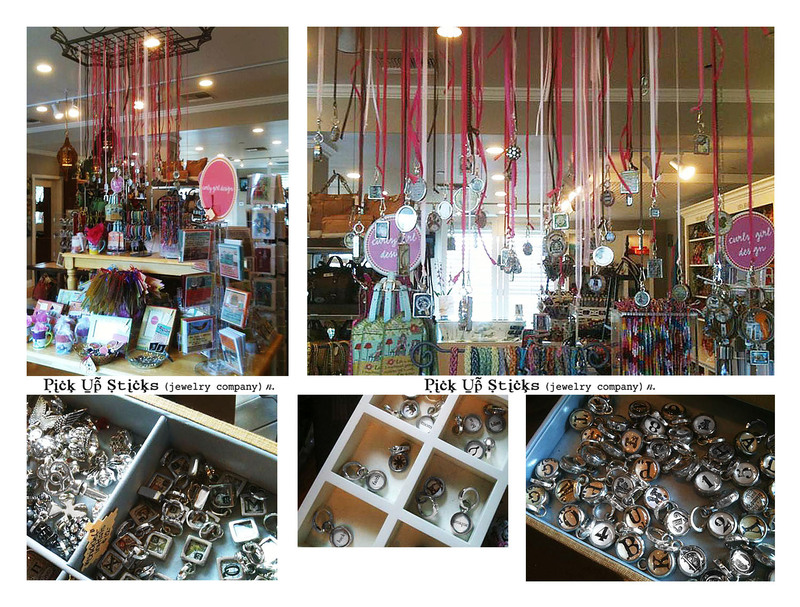 We’re thrilled to be part of your retail space!